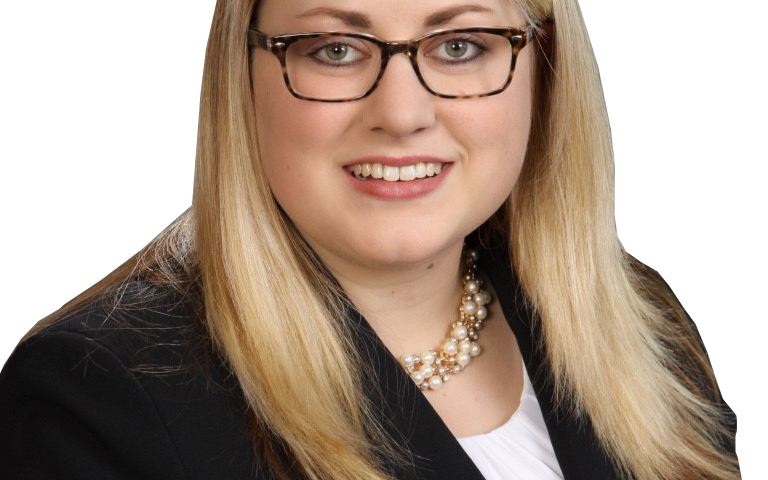 Kelsey L. Knish focuses her practice on insurance coverage and casualty litigation matters. Before joining Stewart Smith, Kelsey practiced in the area of complex insurance coverage, handling long-tail legacy environmental claims as part of an insurance coverage team at a boutique defense firm in Philadelphia. She gained significant experience in assessing duty to defend and indemnification issues in claims arising from federal CERCLA litigation and state court cost recovery litigation involving an insured’s responsibility for historical soil and groundwater contamination. She also worked for an insurance defense firm on casualty litigation matters in the areas of automobile and premise liability. She assisted in the defense of insured individuals and businesses in motor vehicle collision matters and slip and fall cases in state and federal court. While attending law school, she served as the Secretary for the Moot Court Executive Board where she organized the annual Kline School of Law Moot Court Competition for incoming second-year law students. As a member of the Moot Court Board, she competed in the New York City Bar Association’s National Moot Court Competition where she earned a second-place brief honor in the regional tournament. She also competed in the Jessup International Law Moot Court Competition as a brief-writing member with the Kline School of Law’s team. 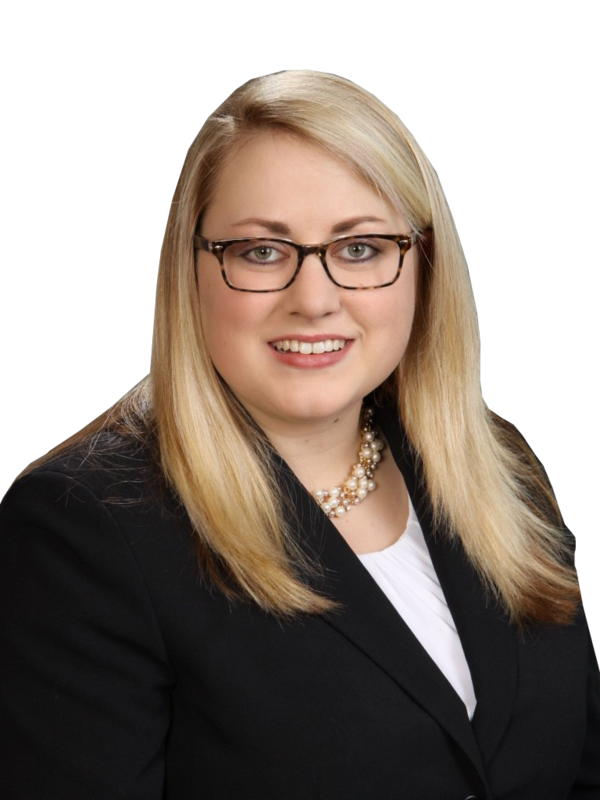 In her third year of law school, Kelsey represented clients in misdemeanor bench trials and preliminary hearings on a weekly basis in Philadelphia Municipal Court as a certified legal intern with Drexel’s Criminal Defense Field Clinic at the Defender Association of Philadelphia. She also worked as a law clerk for a general practice firm in Montgomery County, assisting in the development of litigation strategies and aiding counsel for the entirety of a civil bench trial. In addition, Kelsey interned at the Montgomery County Public Defender’s Office where she assisted counsel in the preparation of a jury trial. Kelsey was born and raised in rural Minnesota and received her Bachelor of Arts from the University of Minnesota, where she participated in numerous music ensembles and a study abroad program in Paris, France. Past volunteer teaching fellow for the Marshall-Brennan Constitutional Literacy Project. Past member of the University of Minnesota’s School of Music ensembles, including the Pride of Minnesota Marching Band. .